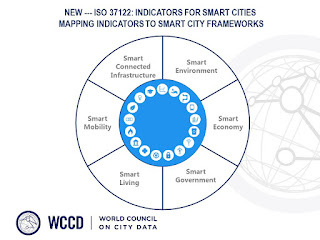 As the WCCD continues to forge ahead as a leader in the global smart cities space, the organisation continues to drive the development of ISO 37122: Indicators for Smart Cities, to complement the already published ISO 37120 with cities across the world already reporting data to the WCCD Open City Data Portal. and nations committed to national and global smart cities agendas. As the number of cities adopting ISO 37120 continues to grow across Canada and globally, cities now have standardised definitions and methodologies for a set of key performance indicators as tools through which to become more sustainable, and smarter. This new ISO standard is currently slated for publication in 2017. This new standard – another global first – is currently in the draft stage within TC-268, Working Group 2, led by Dr. McCarney, where globally standardized indicators and methodologies are being finalized. 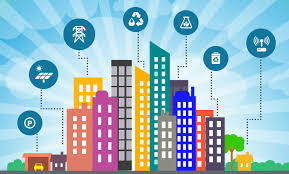 The key elements of a smart city, as envisioned by TC-268 include the following themes: smart connected infrastructure, smart environment, smart economy, smart government, smart living and smart mobility. The WCCD global network of cities will meet at the 2017 Global Cities Summit (in partnership with the Executive Council of Dubai) from March 7th-9th, 2017, in Dubai. The theme of the Summit will be Cities on the Global Stage - Data as the Universal Language. 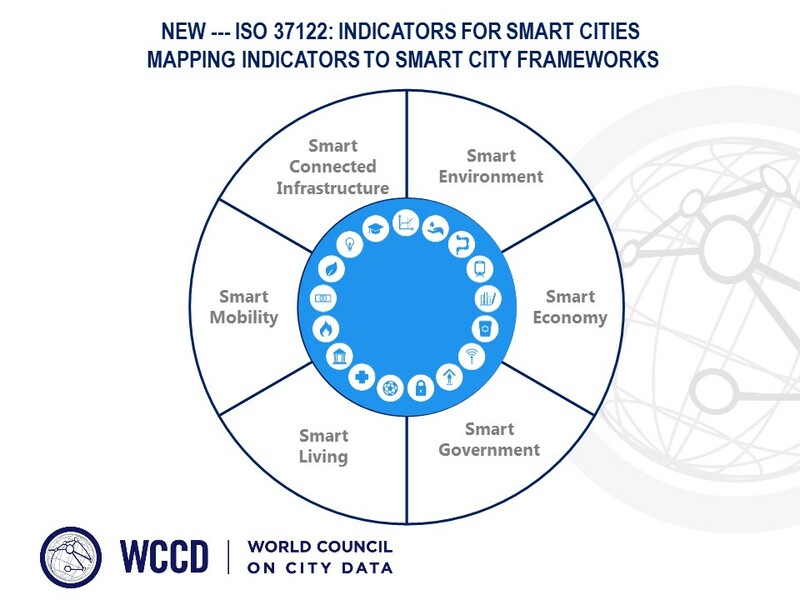 While the growing global debate continues around what exactly constitutes a smart city, the WCCD believes that building a culture of data and having globally comparable, standardised city data that enables cities to learn from each other, is at the core of becoming smart and sustainable. While this might seem like a lofty goal, tools like ISO 37120 and the culture of city data that it entrenches within a city will make the goal of city sustainability and smartness much more realistic and eventually achievable. To read more about the WCCD and its trailblazing path in the smart city space, check out the following article in Cities Today.